Apple today announced that it has seen over 40 billion app downloads, half of which were downloaded in 2012 alone, from a total over 500 million customer accounts. 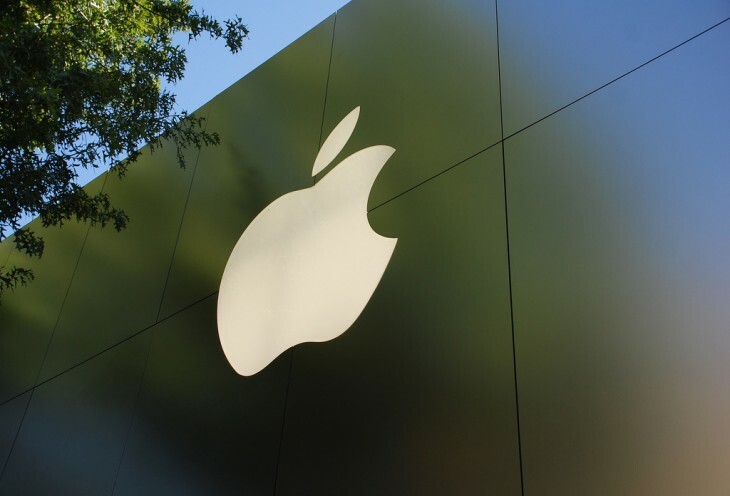 The company says that December 2012 was a record-breaking month, with Apple seeing more than 2 billion downloads during the last month of the year alone. What’s even more impressive about the statistic is that Apple is excluding re-downloads and updates. Apple’s current App Store count lies at the 775,000 apps mark (with more than 300,000 native iPad apps) and a total of $7 billion paid to developers for their apps. Those apps are available to users in 155 countries around the world. That’s an average of 80 apps per person, which could be spread across numerous devices. In comparison, Apple announced in June 2012 (during its WWDC developer event in San Francisco) that it had reached 30 billion downloads, with over 400 million accounts on the App Store and 650,000 apps available to customers. This means that in a little over six months, the company has added 100 million new customers, 125,000 apps and seen 10 billion additional downloads on the App Store. The last valuable figure Google gave for its Play Store was 25 billion downloads, encompassing 675,000 apps. Google’s marketplace launched after the App Store, but the search giant does not disclose how much money it has paid to developers.